Psychotherapist - Simi is a qualified Integrative Arts Psychotherapist. 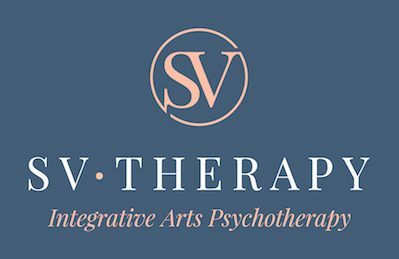 Simi is a qualified Integrative Arts Psychotherapist trained in the UK and accredited by the HCPC (Health and Care Professions Council). With a background in the statutory sector and working privately, Simi is experienced in working with varying degrees of mental health and mental ill health in group settings, individually and online. Utilising an integrative therapeutic approached informed by neuroscience, Simi works with a range of arts; from the written word, sandtray, clay, dance/movement, music and more. The arts are used to explore and express thoughts and feelings where words may not be enough.